This stunning Eggs Florentine recipe will help you to master this classic breakfast dish. 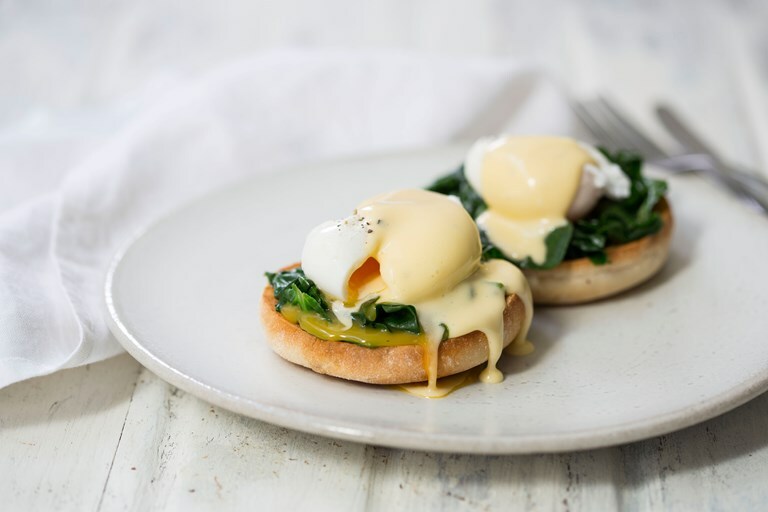 A heavenly combination of fluffy English muffins, spinach, poached eggs and Hollandaise sauce, this dish would make a great weekend treat for a loved one. Swap the spinach for smoked salmon to create the equally delicious Eggs Royale, or ham for a classic Eggs Benedict.